Chico State Professor Sean Morgan won a second term as a member of the Chico City Council. Morgan has lived in Chico since he was 4 years old and graduated from the Chico State’s College of Business in 1993. 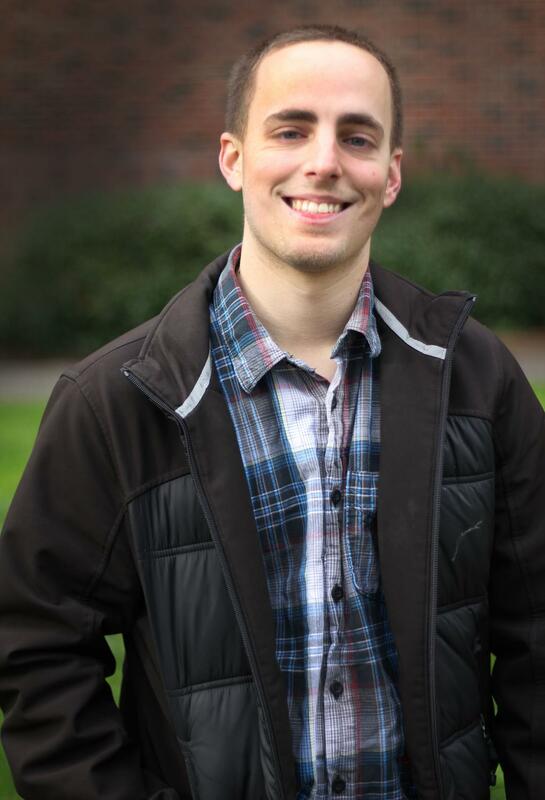 As a proud alumnus, Morgan ran for Chico City Council in this year’s election hoping to make strides toward a better community for Chico State students. The council works like a corporate board. Elected officials make and write policy for the City of Chico. Employees will then report to him so that he can carry out the policy, according to Morgan. Morgan said it is an honor and extremely humbling knowing he is fit enough to give back to the community that raised him. Although he holds the title of a professor at Chico State, running for City Council did not have a major influence on his teaching schedule, according to Morgan. “The two have nothing to do with one another. The Council isn’t a full-time job,” Morgan said. The trend of student voters showing up to the polls is continuing to rise Morgan said. “We saw an increase in overall voter participation, I would say of that there was an increase student participation,” he said. Despite the increased participation Morgan believes it had more to do with the national election rather than the city council and local measures. For students who aren’t from the area are still required to register in Butte County in order to vote. Morgan said he isn’t sure it’s fair for students to participate in local elections given that the measures really have nothing to do with them. He also said there are those students who are really involved in the Chico community and they deserve to have a say. 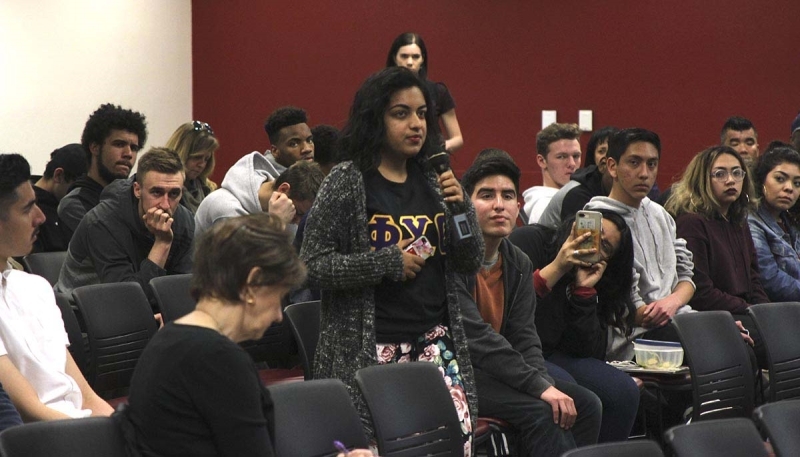 As a city council member, Morgan said safety in regards to the students of Chico State as well as the city itself is a top priority. “We need a fully staffed police department and well trained University Police department working well together,” he said. Many incidents occur during certain holidays such as Halloween weekend and St. Patrick’s Day weekend, with most of the problems or issues being caused by non-Chico State students. Morgan wants to create a united police force between the Chico Police Department and University Police. He thinks having that could help protect students and locals before a crime is done. Morgan will continue to teach at Chico State while he fulfills his duty as a member of Chico City Council. Chico State “Professor” wins seat on City Council? When did Morgan earn the title “Professor”? Chico State’s website names Sean Morgan as a lecturer. If the website is wrong I stand corrected. But if the title is not earned another correction is due. I would expect the Chico State newspaper to know the difference between Professor and lecturer and to see the importance of not overstating one’s qualifications.